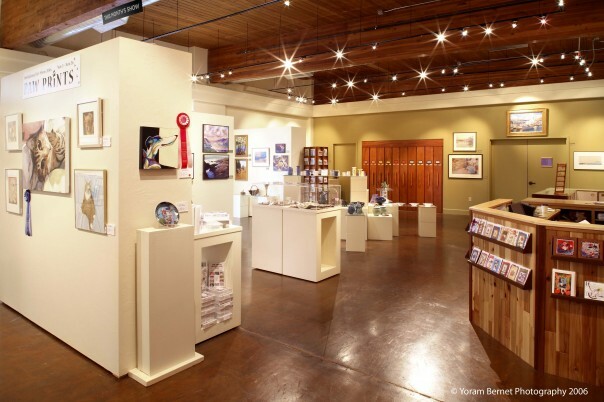 There is no place like Columbia Center for the Arts in the Gorge area. 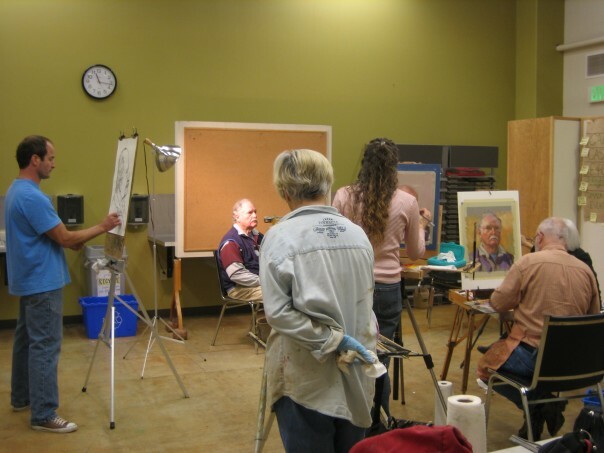 This venue showcases visual and performance arts as well as adult and youth art classes. 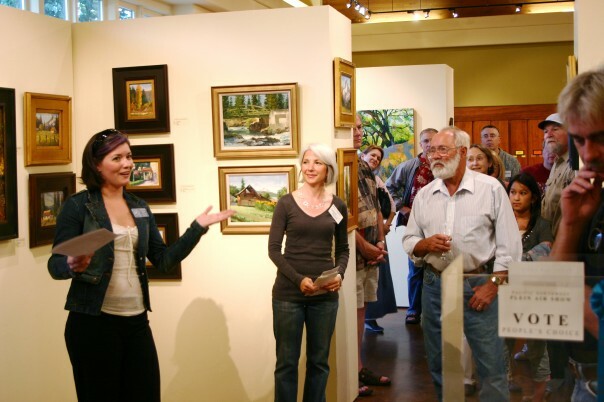 More than 100 regional artists are represented, and the Columbia Art Gallery exhibits change monthly, featuring local and regional artists. The artists of the region produce quality pieces and sell very reasonably. 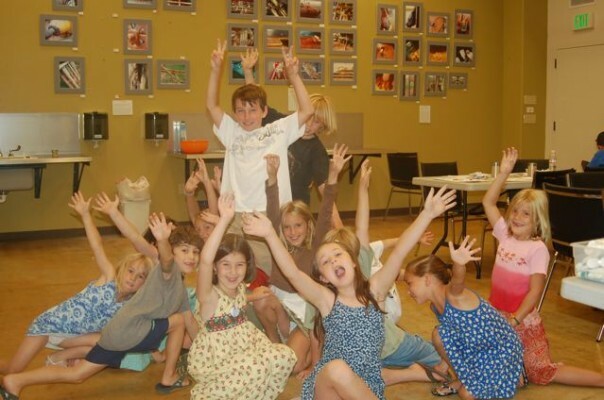 The 140-seat black box theater is home to the local community acting troupe, Columbia Arts Stage Troupe (CAST), which offers the opportunity for community members to focus on their passion of producing live theatre for your enjoyment at a moderate expense. 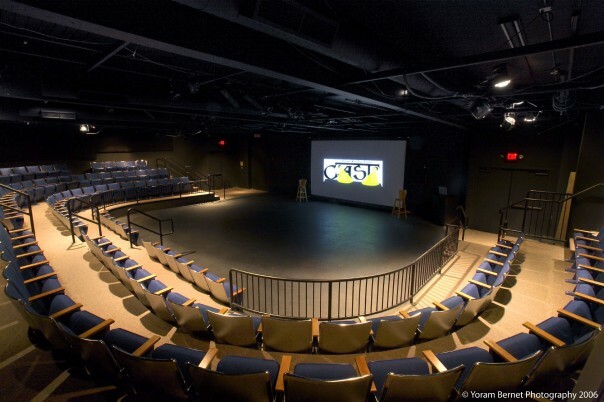 The theater also hosts a monthly film series, various regional and national musicians, dance performances, speakers, presenters and a unique mix of other offerings. Come enjoy and experience this region’s arts and culture today!